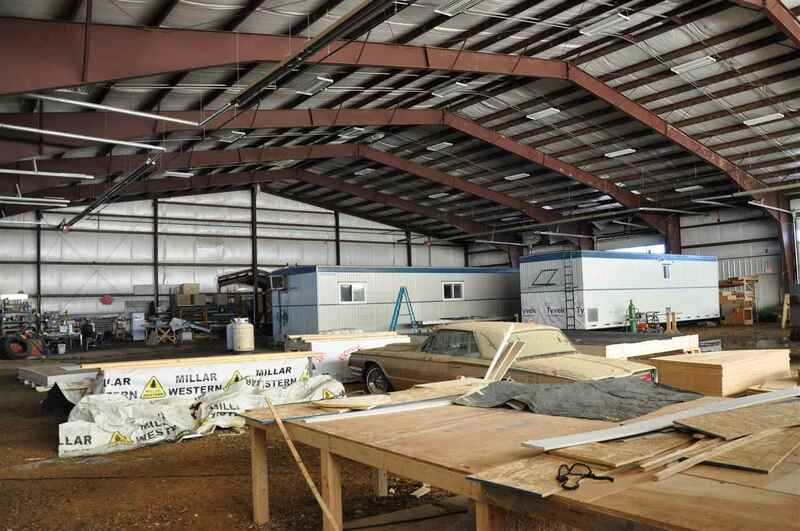 Judicial Sale! 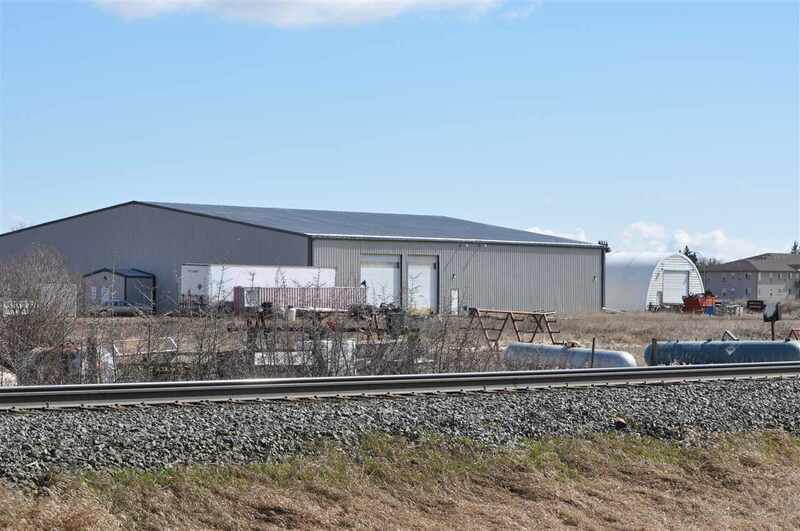 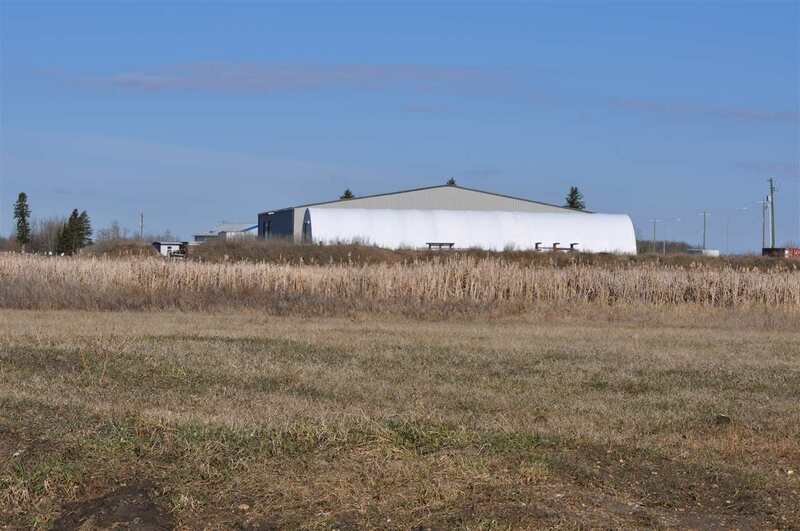 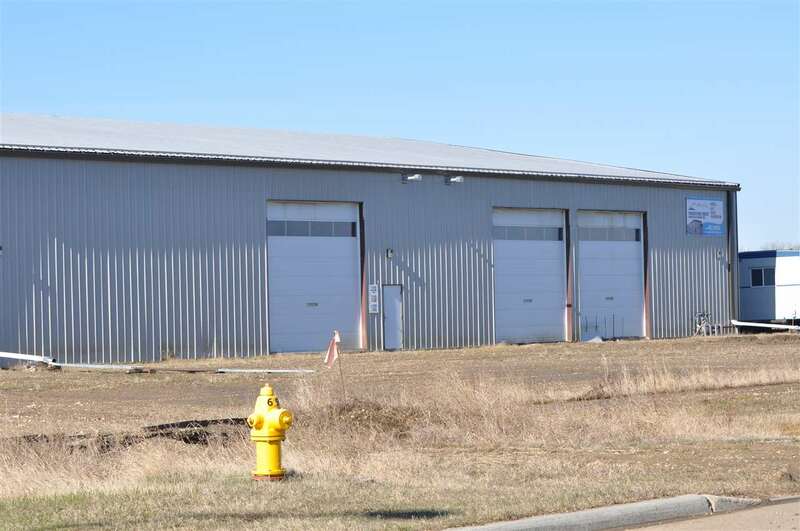 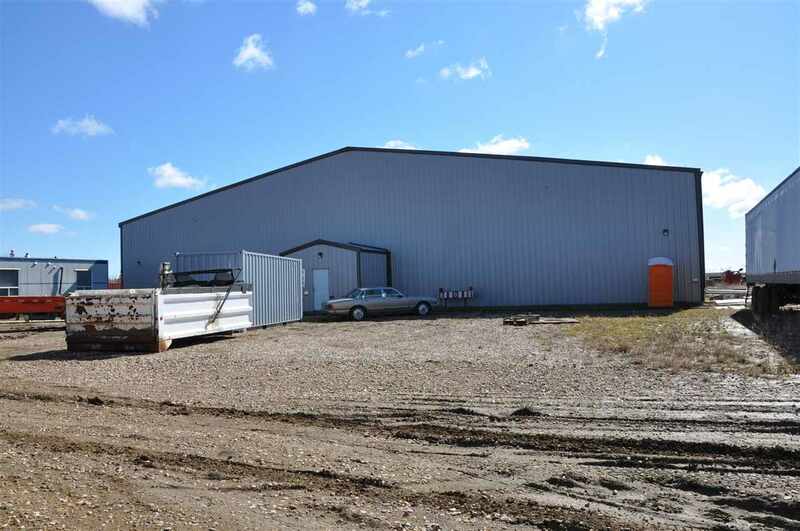 16,950 sq.ft (more or less) pre-engineered steel building situated on 6 separately titled lots totalling 21.41 Acres (more or less). 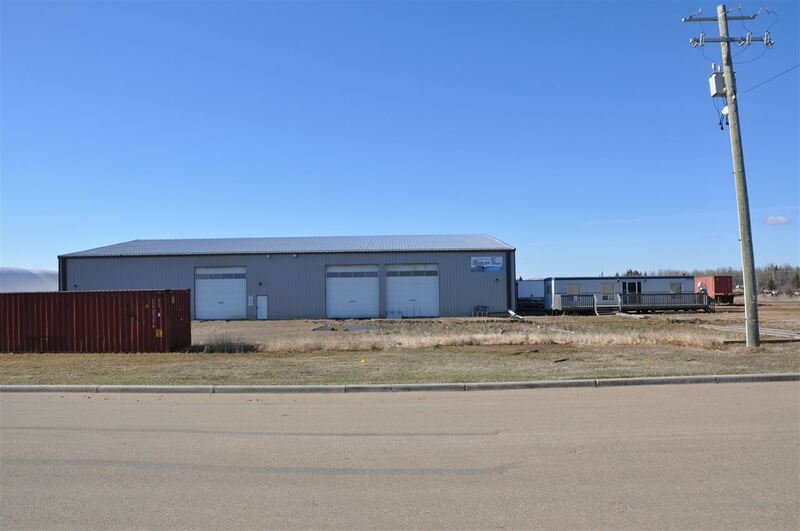 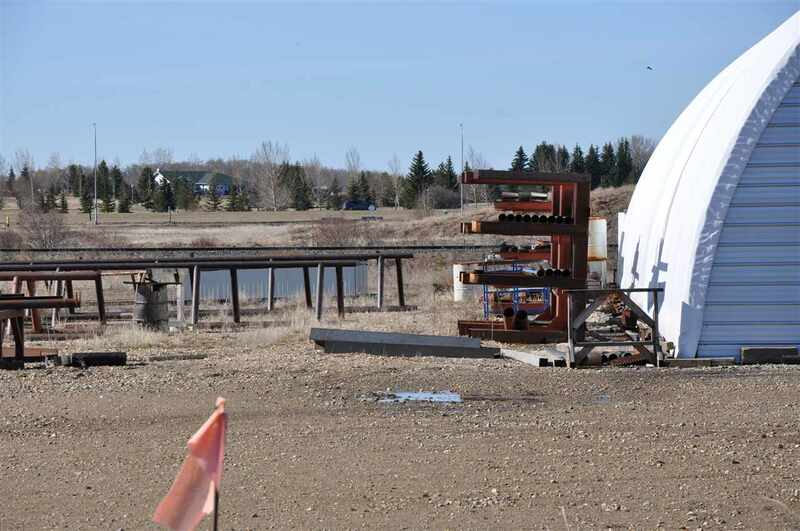 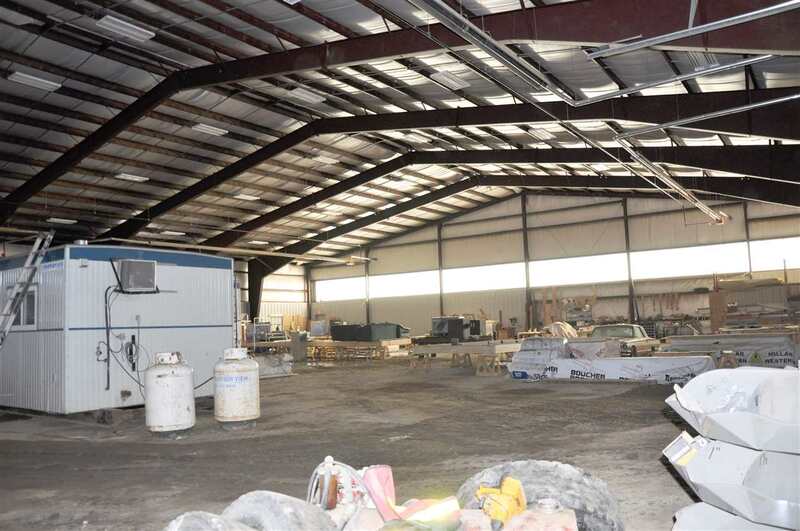 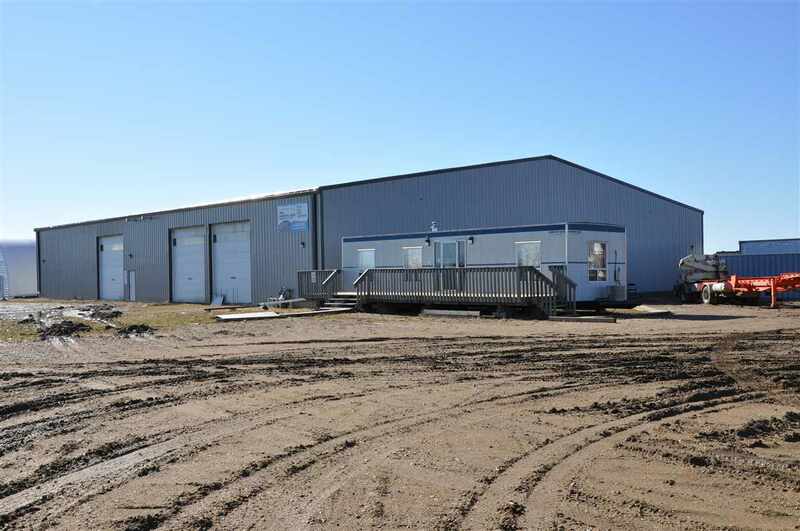 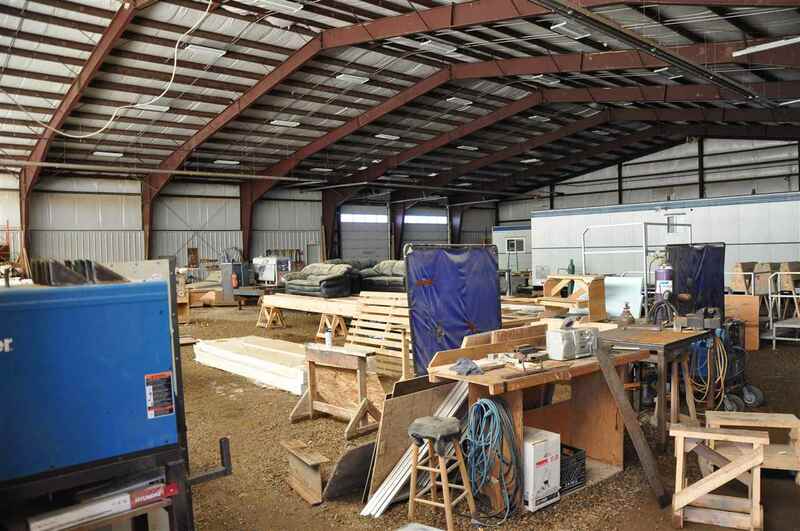 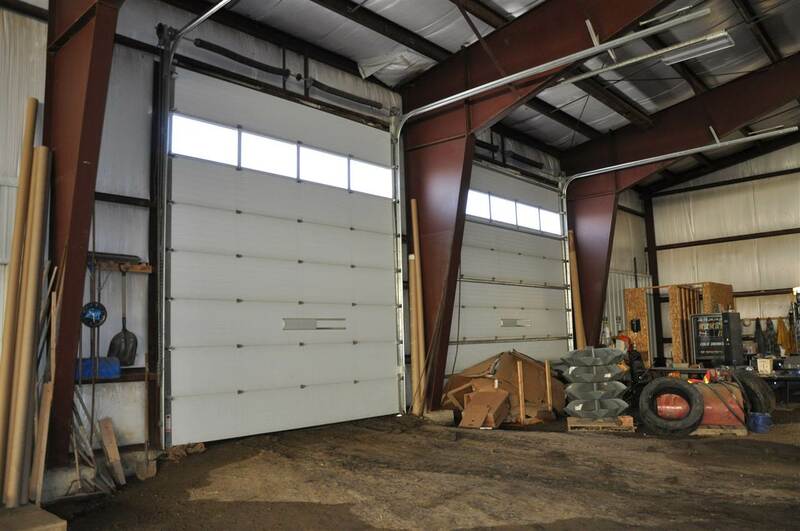 The building is fully serviced and offers 3- 16'x16' and 2- 16'x20' overhead doors with drive through capability, 600 Amp/240 Volt, 3 phase 4 wire service, radiant tube heating and is conveniently located in close proximity to Hwy 14 and only 30 minutes from Edmonton. 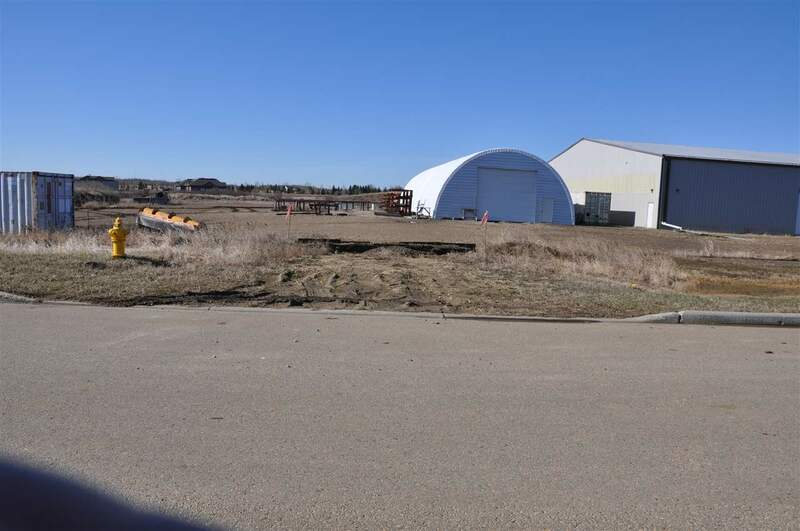 The properties are being sold together AS IS- WHERE IS.